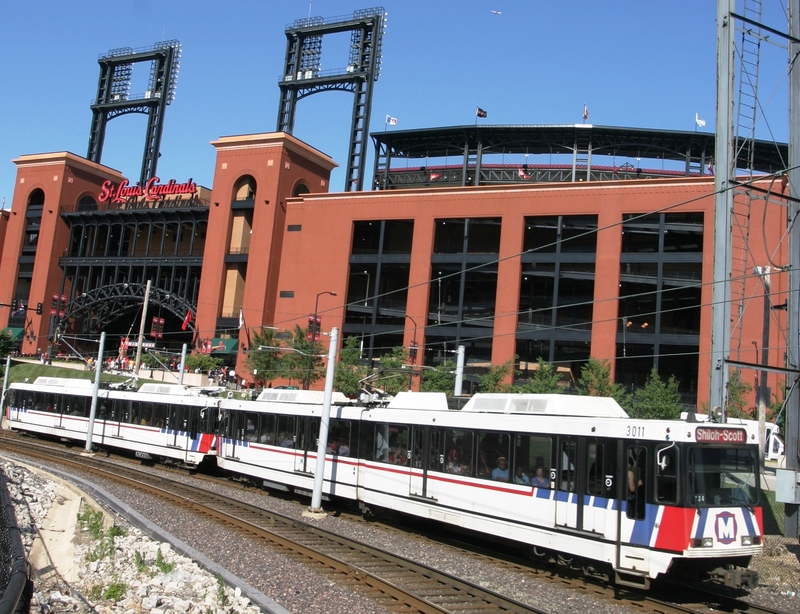 Would you consider yourself to be the ultimate St. Louis baseball fan? Well, we have the perfect prize for you. Need more convincing? Just read about the experience of last year’s winner. Ready to be a St. Louis baseball VIP? Submit your entry form today! All entries must be received before midnight of Sunday, April 24, 2016.